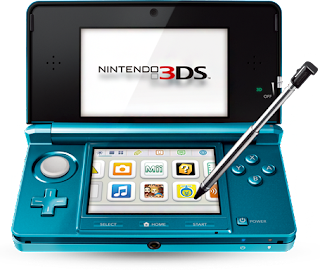 As we know Nintendo 3DS is soon going to release on March, 27 so as time getting closer people are taking more interest to place Pre-Order the popular gaming console. Amazon UK has revealed that Nintendo 3DS has become its most popular pre-ordered console of all time. The online retailer has also slashed the price of the handheld to £187, down from £197. Gamasutra has reported that, Amazon UK announced that customers have placed 20 percent more pre-orders on the Nintendo 3DS than the PlayStation 3 had in 2007, and 56 percent more than Wii, the last most pre-ordered Nintendo console on the website. 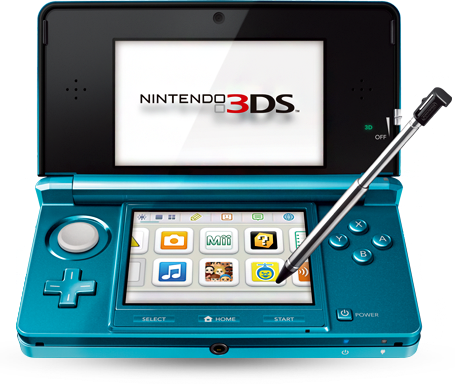 Additionally, it has also beaten the pre-order numbers of every Nintendo DS model, with a reported 255 percent more pre-orders than DSi alone. According to Amazon UK's Director of Video Games, Chris Poad. "It's unusual for a handheld console to attract this amount of excitement in the run up to launch, such high levels of interest are normally reserved for the play-at-home hardware like the ground-breaking Nintendo Wii and last year's Microsoft Kinect,"
Nintendo 3DS is set to hit store shelves next Friday in Europe and on March 27 in North America.